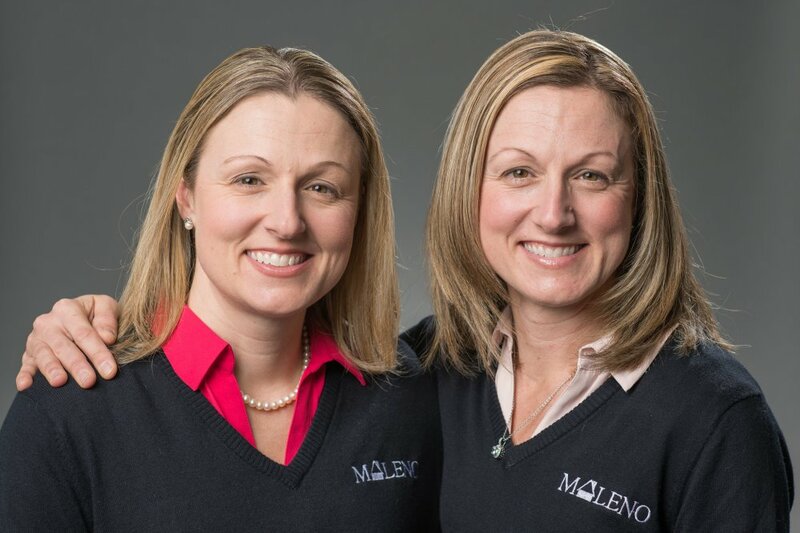 Aimee Pfleger and Angie Rinn, our two newest realtors, grew up in St. Marys, PA. Both graduated in Business from Gannon University which brought them to Erie. Angie stayed in Erie after graduating in 2000 and spent several years in Retail Banking, where she enjoyed working with her customers. Aimee moved away, living in Denmark and Massachusetts. She worked as an Executive Administrator for several years. Aimee and Angie excel at Customer Service and enjoy people. Both women feel blessed to have stayed home for the past 8 years with their children, both having 8 year old boys and 4 year old girls. They very much enjoy raising their young families in the Erie cpmmunity. Both love to be active in their spare time, as well as, thoroughly enjoy helping at their kids’ schools. Aimee and Angie always wished for their families to live near each other and to raise their children together. Now, they are building a career together--adding great dimension to our realtor team. Aimee & Angie are highly motivated to work together for you. 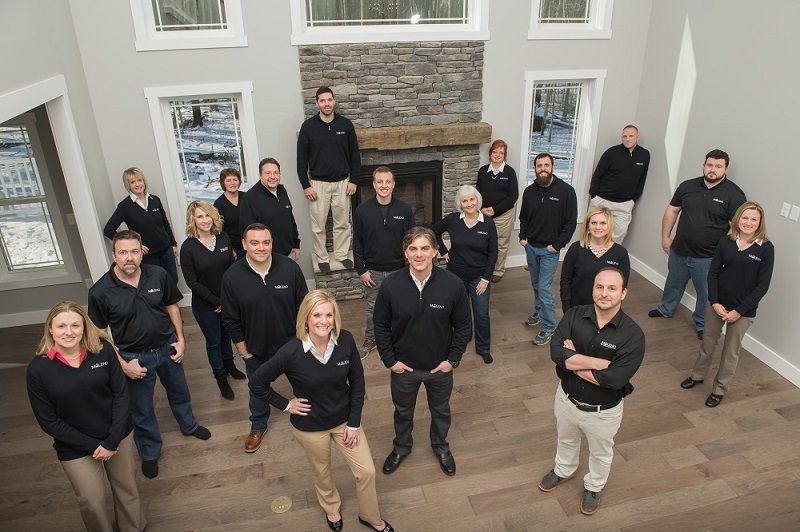 Contact your “A Team” for all your real estate needs!